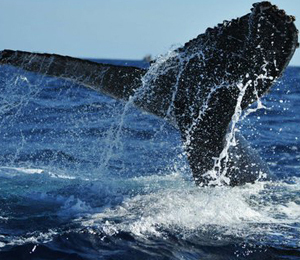 Travel in the beautiful Pacific waters on a catamaran to catch sight of humpback and gray whales during their winter migration. 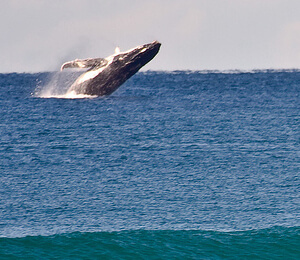 You will have the exciting opportunity to watch whales, dolphins, fish and sharks while learning more about these animals from an expert naturalist. 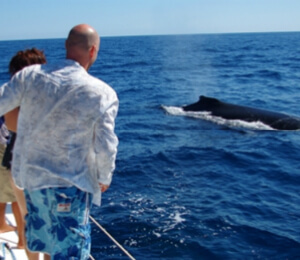 Unwind while our staff on board provides outstanding service to make this a most enjoyable whale-watching cruise aboard the luxurious Caborey, the largest boat currently sailing the Cabo San Lucas waters. Watch gray whales swimming, surfacing and even nursing their young from the deck of this fabulous ship. 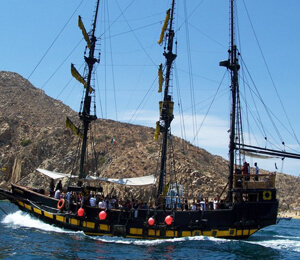 This unique tour is designed to give you a most luxurious and comfortable experience while you watch majestic gray whales in Los Cabos, Mexico. 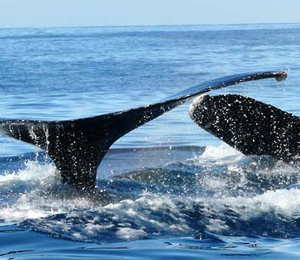 You will be served a fabulous complimentary lunch accompanied by an open bar so you can enjoy your whale watching excursion in style! 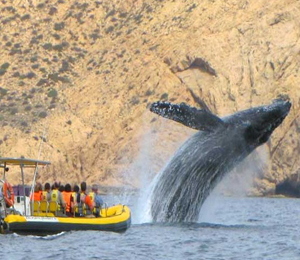 You may have seen whales in pictures or movies, but that pales in comparison to the majesty of these massive animals in the waters of Cabo San Lucas. Take this tour and catch a glimpse of them splashing and swimming during their winter migration. 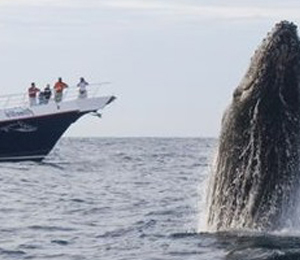 Hop aboard these spacious and speedy boats that are specially designed to optimize your whale watching experience with the latest whale seeking technology! 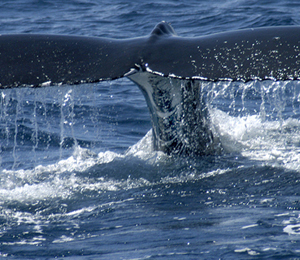 Observe Gray whales, Humpback whales, and playful groups of dolphins on this one of a kind experience!